Pole Type:- Dual-Arm, Polygonal, Round, Single-Arm We specialize in custom built design, standard lighting design and various types and shapes. The lantern carriage is supported with three numbers flexible 6 sq. mm. wire ropes from the distributors that can be elevated/lowered electrically and mechanically. Octagonal Galvanized Poles. 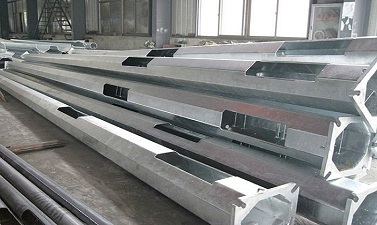 The offered galvanized poles are used for the street and road lighting. Our offered poles are dipped in hot molten zinc, to ensure corrosion resistance feature. The offered poles can be erected on the roads, without needing any paint or primer coat. Our offered poles are available at very cost effective and economic market selling price. 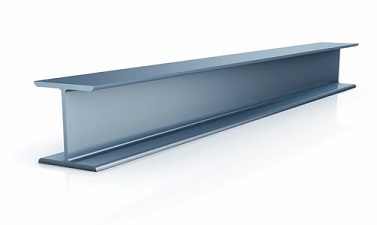 H-Beam in different sizes ranging from 116 x 100 mm to 152 x 152 mm and also as per the clients exact specifications which are used as Electric Poles for Power Transmission. Use of superior grade steel assures the range can easily with stand corrosion, wear and tear, adverse weather conditions etc. Weight :- The tolerance on Wt. per / Mtr. Other Tolerance given as per 1852. For Stadium Flood Lighting suits the most demanding lighting requirements, including those for live television coverage with the transition to HD and provides excellent visibility and visual comfort?? ?Designed with multisided for greater strength, the pole can accommodate your variable choice for light fittings. 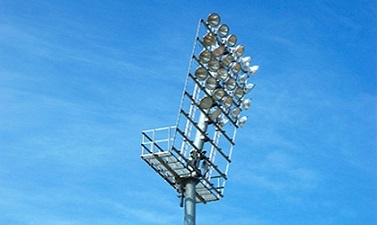 • The Sports Lighting Pole Series is available in various length, diameters and hole arrangements. • Multisided or Tapered round variations. • The Sports Lighting Pole Series is available in base plate mounted or direct bury installed. 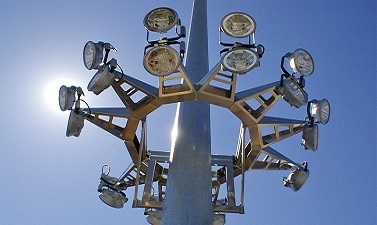 • All Sports Lighting Poles are hot dip galvanized . • Ladders or Climb Pins.